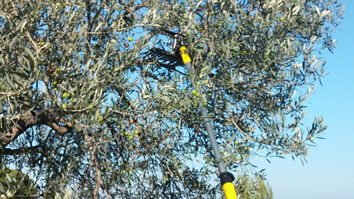 We have carefully selected small olive grooves, from Ellinochorion, to produce Corinth Harvest. All of them follow the strict rules and procedures we have set. 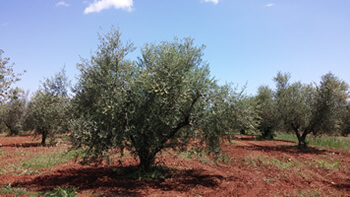 Mother nature has blessed this land with exceptional varieties of olives. In combination with a pollution free environment, rich soil, natural drainage, calm winters, result to a premium olive oil rich in antioxidants. We are cooperating with local, small-scale olive oil producers, who have been preeminent professionals, loyal worshipers of tradition and they have been dealing with olive harvest for many years. Our policy has strict rules based on specific criteria. 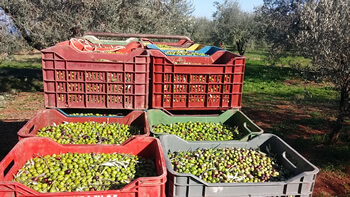 Before commencing cooperation, we inspect particular attributes including the color, the structure of the olive fruit and tree, as well as the sort of the variety. From the moment we get the partnership off the ground, we maintain supervision and control over every stage of the production process, aiming to have a uniform Corinth Harvest. Harvest time starts in early November. Tradition is meaningful for us, that is the reason why we choose to pick each olive fruit by hand, treated with the greatest care. The most abundant olive variety in the region is Koroneiki, which produces an exceptionally fine, fruity, green and aromatic olive oil. 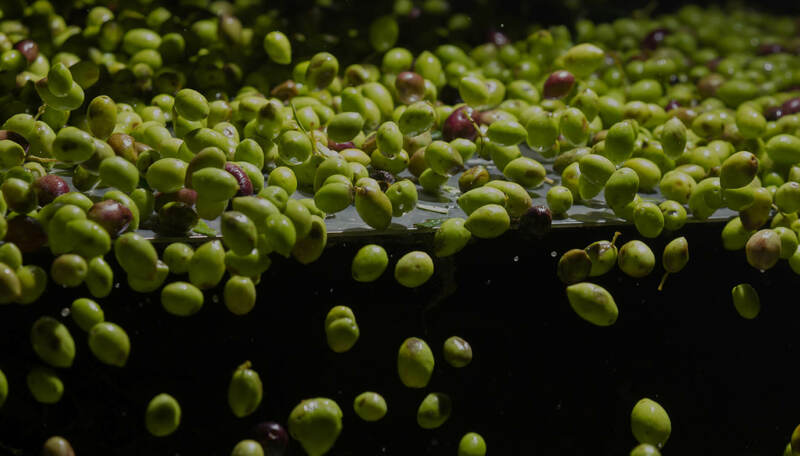 After combing the ripe fruits from the trees into nets and removing any leaves or twigs, we store attentively the olives in crates to prevent any damage and to ensure that they will be kept in a perfect condition. 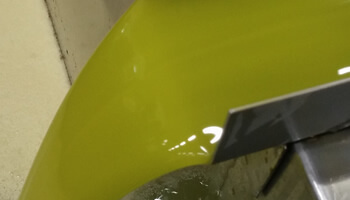 Within the same day are brought to the olive mill, where the production of olive oil begins. 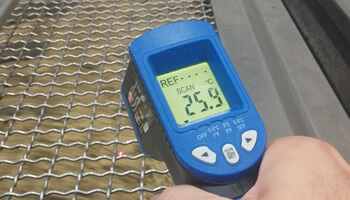 The olives are cold-pressed without ever exceeding 27°C. All stages - malaxation, centrifugation, separation - are carefully overseen by us, to ensure the result of a high quality product, rich in antioxidants & aromas. Our premium extra virgin olive oil is ready. It has all properties and ingredients beneficial to human health. In order to maintain its quality, it is stored in stainless steel tanks with nitrogen blanketing for better protection and storage. Corinth Harvest is now housed in a dark outfit, which prevents oxygen and light to reach its content.